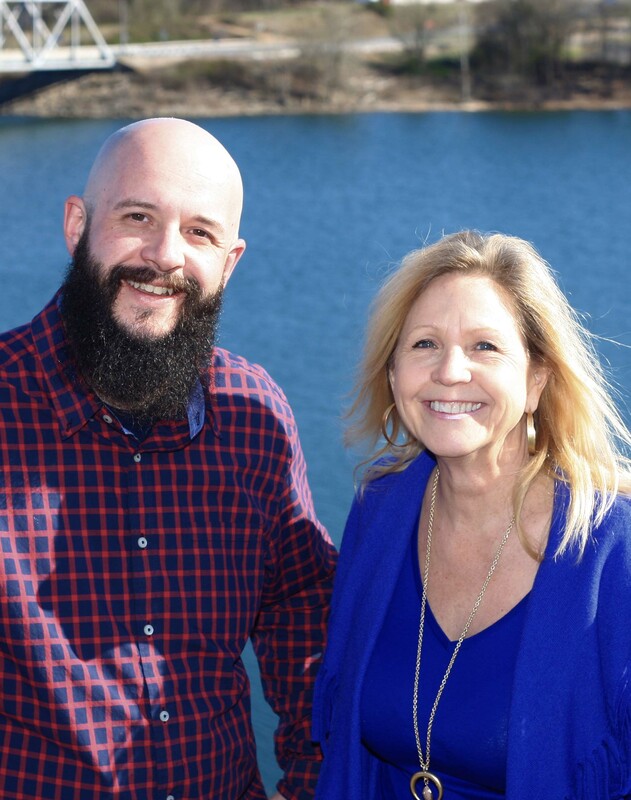 Trina Colwell is the Broker and Co-Owner of RE/MAX Lakeside on Table Rock Lake in Shell Knob, Missouri & Kimberling City, Missouri. Jake Lewallen is a REALTOR® and Co-Owner of RE/MAX Lakeside. Trina is a licensed agent in Missouri, Arkansas, and Kansas and has been with RE/MAX for nearly 25 years. She brings a tremendous amount of knowledge and experience from her years in Marketing, Recruiting, Coaching, and Real Estate. Jake is a licensed agent in Missouri and Kansas and has been with RE/MAX® for over ten years. He brings a multi-faceted background to the Lake Dream Team and the office with his graphic design and technology expertise as well as his previous experience in the Hospitality and Construction industries. Jake and the Lake Dream Team have been RE/MAX Award Winners for the last 7 years. • Trina & Jake are passionate about making each real estate transaction the best. • They are dedicated to their clients and their needs. • Their experience and knowledge are utilized to help control every step of the process whether you are a buyer or seller of residential, land, and commercial real estate. What a group of True professional people who have a passion for what they do.